Well this sounds promising. However, we all know that the success of a mHealth business model doesn’t depend on the distribution channel but on what you give for the money you take and in turn sustainability of that service”. India is witnessing a rapid growth in the smartphones segment. India shipped 4.8 lakh units of smartphones during Q3 CY2009. The top three smartphone vendors during Q3 of calender 2009 were Nokia, HTC and RIM. Together, these vendors had a share of nearly 90% of the Indian smartphones market in terms of unit shipments during the period July-September 2009. All the major handset makers like Nokia, HTC, LG, Motorola, Samsung etc are focusing on smartphone market this year. Launch of 3G technology in the Indian market will further accelerate the growth of Smartphones. With the number of smartphone users witnessing an upswing, prices are expected to see a phenomenal dip. This means that after 5 years almost every value handset will have smartphone features..
How does these statistics affect the Business Scenario? The end consumer will be immensely benefited. Smart phones will provide cost-savings, increased efficiency and a better quality of life. To give just one example, smartphones are being used as smart-health sensors, allowing heart patients to stay at home safely, while having their heart issues controlled and monitored by medical staff. In this way smartphones increase the patient’s quality of life and, at the same time, save healthcare costs. ...If we look at the mHealth business cases back in 2008, we will realize that with more value chain participants and higher costs of execution, there was very less reward (whether in the form of revenue gains or operational efficiencies) to go around. It therefore became progressively more difficult to achieve the financial impact that provides momentum and leads to partnership with larger players. Therefore today, with smartphones and other robust systems playing a volume game in mHealth, the latter will not be elusive anymore. Efficient healthcare systems based on robust infrastructure like smartphones will drive revenue for all stakeholders in the next 5 years. Which stakeholder will lead this Business? 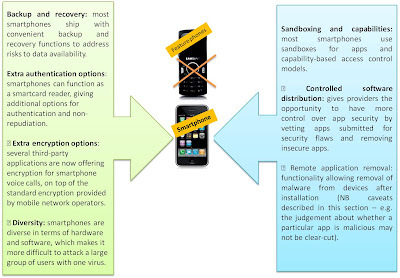 Operators Define Connectivity: The progression of mHealth will largely be dependent on innovations in telecom and the speed of implementation of the same. 4G /LTE (Long-term evolution) will revolutionize the way data is sent over wireless networks. In the near future, I envision a scenario where a consumer can set up a telehealth appointment and get a physician consult leveraging the high speed wireless connection and high-def video conferencing capability right from his handset. 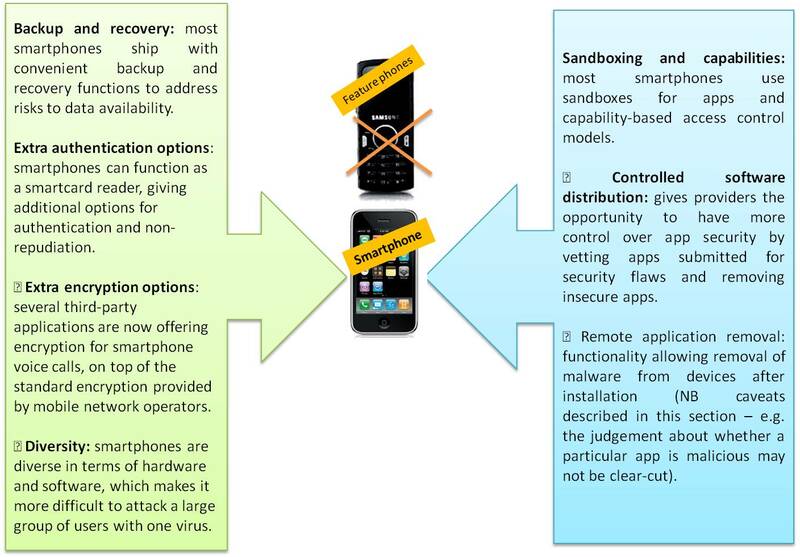 Hands on experience: Operators have a proven track record of implementing innovative technologies on a large scale (2G/3G/4G capability, smartphones connected to “app stores” with thousands of applications etc) and adapt them to different geographies in a highly competitive market. Knowledge of Local customer needs: Deploying telecom solutions in various geographies and complying with local regulations, legal framework has enabled operators understand the local customer and their needs. Partnering with operators will enable organizations deliver specific solutions that meet local customer needs. Already, Mobile operators have tremendous influence and strong relationships with handset manufacturers, and they should leverage this position to bring to market phones and other devices that can provide the mHealth and other mobile services consumers in developing countries need. What is the way ahead for the torchbearer? For POC, Operators should pro-actively seek out opportunities to improve health outcomes by initiating public-private partnerships, teaming up with governments and NGOs to address pressing national health issues, and collaborating with software providers to develop targeted healthcare solutions. Joint projects help ensure that key stakeholders are on board, increasing the potential for successful outcomes. As we discuss above that smartphones and robust healthcare systems will lead this foray, we can now afford and allow “n” number of stakeholders to get involved. We should remember that while some of the role players will play a bigger role in driving the mHealth market, each and every player is a key ingredient in making this a service that the end-user will consume.